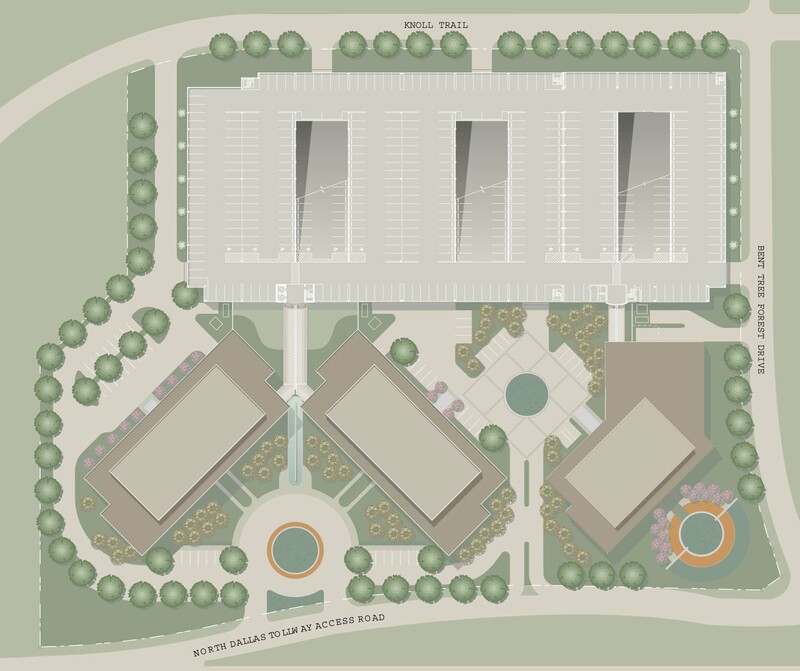 Tollway Plaza is a three-building, 525,000 SF office development designed for CarrAmerica and Wilcox Development Services. The project is organized on a 10-acre site and is planned to be developed in two phases. The facility includes 385,000 SF of shell office lease space in two, eight-story, twin buildings and 1,080 structured parking spaces. The office space is configured on floor plates of approximately 25,000 SF, organized around a traditional, efficient building core with a 42-foot lease depth from core to window wall. The Dallas Chapter of the American Institute of Architects honored OMNIPLAN with a 1999 Merit Award for Tollway Plaza. Tollway Plaza was also honored with the 2003 Dallas TOBY Award (The Office Building of the Year). 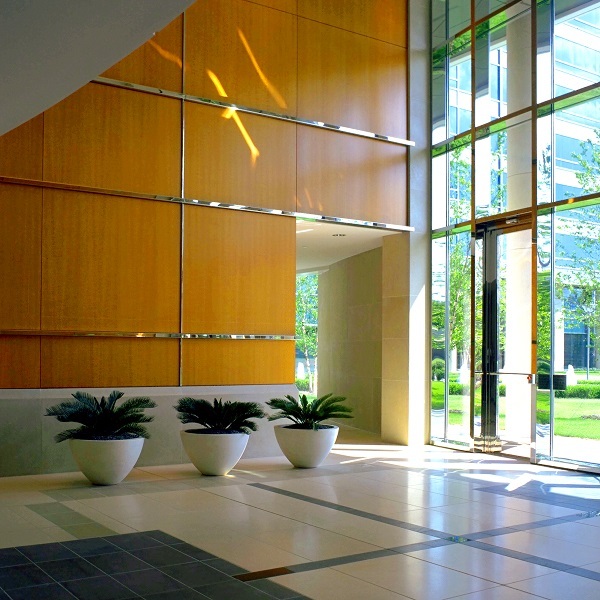 The TOBY Award was created in 1985 by BOMA (Building Owners and Managers Association), recognizing quality in office buildings and awarding excellence in office building management.